Today was the last day of school! We limped our way through the week, as the lunches got less and less interesting. One morning as I the boys and I were heading out the door, I realized we were almost out of gas in the car. I couldn’t help but feel it was a metaphor for how I feel about the school year. I am not sure I have ever cared that much about grades, but the past few weeks we have been on autopilot, going through the motions. The boys had a half-day today, and I picked them up at noon after the last school Mass of the year. They wanted to go see the Captain Underpants movie, and I couldn’t think of a reason to say no. So we went to lunch with one of their friends and then headed to the movie. It exceeded my expectations, which were admittedly low. So now summer begins! I might reinstitute the noodle jar to promote good behavior and kindness and maybe even reading. 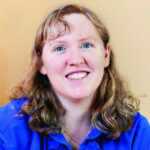 We have sitters and camps and time with parents lined up. But we don’t have any other specific goals for the summer, and that’s just fine with me. Do you make plans to add structure to your days? Do you have a summer bucket list? One thing we will do plan to do is finish Daniel’s baseball season. I had thought we didn’t have play-offs this year, but it turns out we do. Our playoff game is tomorrow, and the final is next Saturday. There’s also a consolation game next Saturday, even though what I would find most consoling would probably be a free Saturday. But, of course, the baseball season is not about me, and our baseball player will be sorry to see it end. What is most interesting to me is that we are having playoffs when I didn’t think we were even keeping score this season. I’m not even sure we have strikes. But maybe we do, and I just haven’t been paying attention. That is very possible. 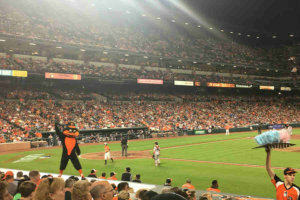 Last weekend we went to an Orioles game! We typically go to maybe one game a season, but these were really close seats given to us by a friend, and we were all excited to go. The boys were especially hoping for autographs, but I didn’t do my research and we didn’t get there early enough for autographs, so that will wait for another time. On our way to the game, I told our boys that there would be Red Sox fans there, that they are our guests in town, and that we would be kind to them even though we were rooting for different teams. 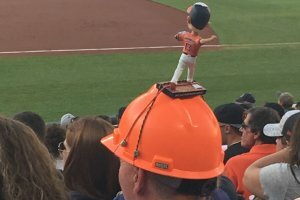 When we got to the park, we found out there was a Manny Machado figure as the giveaway for everyone attending. As we were marveling at how amazing these were, we walked past a Red Sox fan who looked like a college student. 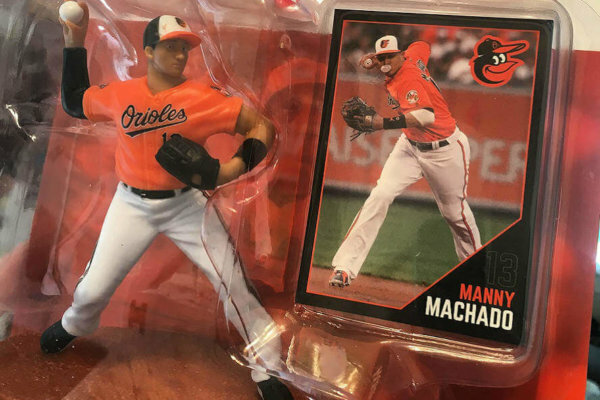 He said to our younger son, “Want another?” and handed him his Manny Machado figure. Speaking of forgetting, I almost forgot to send our niece a birthday card for her 14th birthday in April. Well, I didn’t exactly forget. I just never put it in the mail. Finally this week I happened to be in the card aisle, and I found a card I thought was just right for her—or at least for us to send to her. Then I realized she’s graduating from middle school next week. 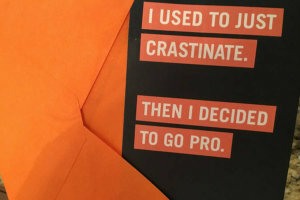 I should have written “Congrats on graduating!” in the card, too. Then I would have looked early. But that would have been out of character. 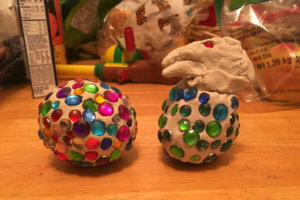 When I picked our boys up from their after school program the other day, they had each made a dragon egg. I loved that Daniel very carefully picked all different colors, and Leo has a baby dragon emerging from his. 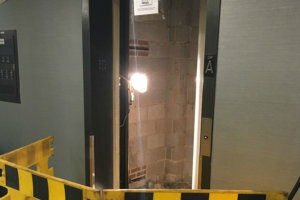 On my way to the dentist the other day, I saw this elevator. It’s so helpful that it had a tiny out-of-order sign on it. I never would have guessed that it was broken.